Each year, the outgoing President gives a gift to the KPA Board of Directors as a “Thank You” for their commitment to the organization, to the industry and to the President during that year in office. 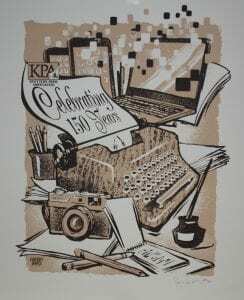 2018 President Peter Baniak combined the gift with KPA’s 150th Anniversary celebration and had Cricket Press in Lexington design this artwork at right. The prints are 16×20. While the gifts for the board were framed, because of the interest in having one of the prints, we are offering the print alone for $20. 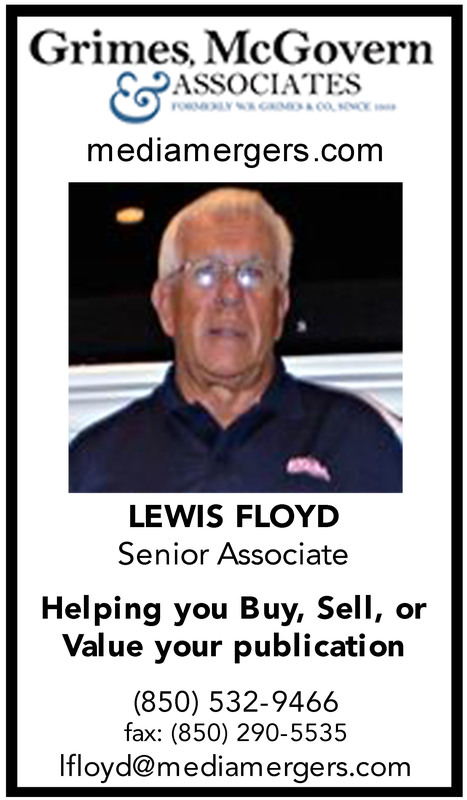 Proceeds will go to the Kentucky Journalism Foundation. But these will be on a pre-order only basis since we have to have more printed and want to order just a sufficient number for the pre-orders. Use this pdf form 150TH ANNIVERSARY PRINT to order your copy/copies and return that to me by email no later than Friday, February 1 at 3 p.m./Eastern. 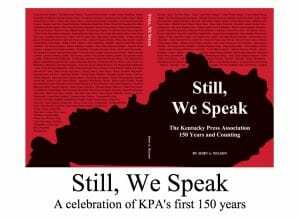 While you’re at it, remember to go to www.kypress.com/stillwespeak and order a copy (or copies) of John Nelson’s “Still, We Speak” book about KPA’s first 150 years. It’s full price now, at $34.75 including state sales tax and shipping. 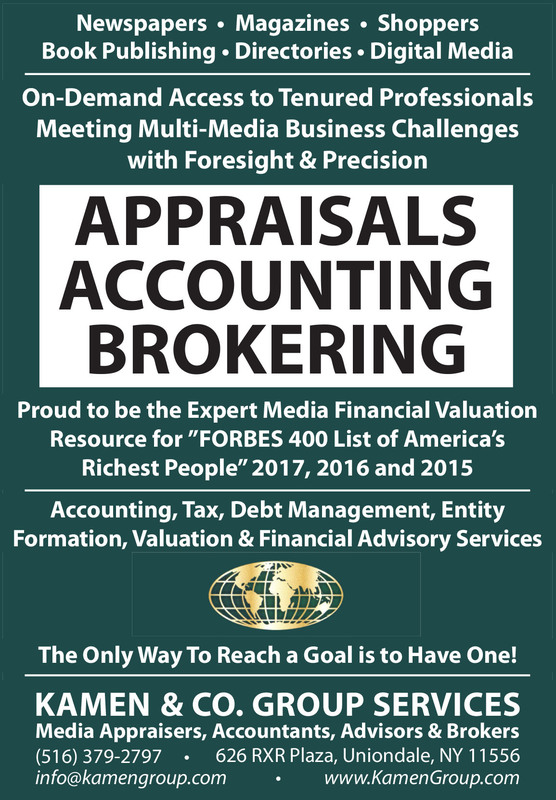 Use the form on that website to order copies of the book. Thank you in advance for ordering a copy of the print and of John’s outstanding “Still, We Speak” book. 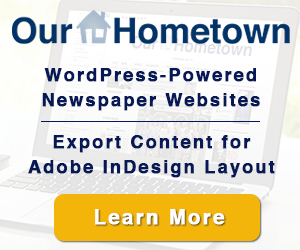 Proceeds from both go to our foundation to use for internships for college newspapers.